Ready to rip and perfect for hitting the trails and exploring the neighborhood. 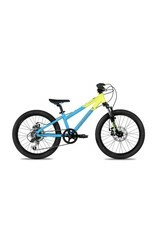 The Norco Storm 2.1 features our new lightweight aluminum frame and 20" wheels. Complete with quality components across the board, the Storm 2.1 comes with front fork SR Suntour XCT Jr. coil spring suspension with 40MM of travel. 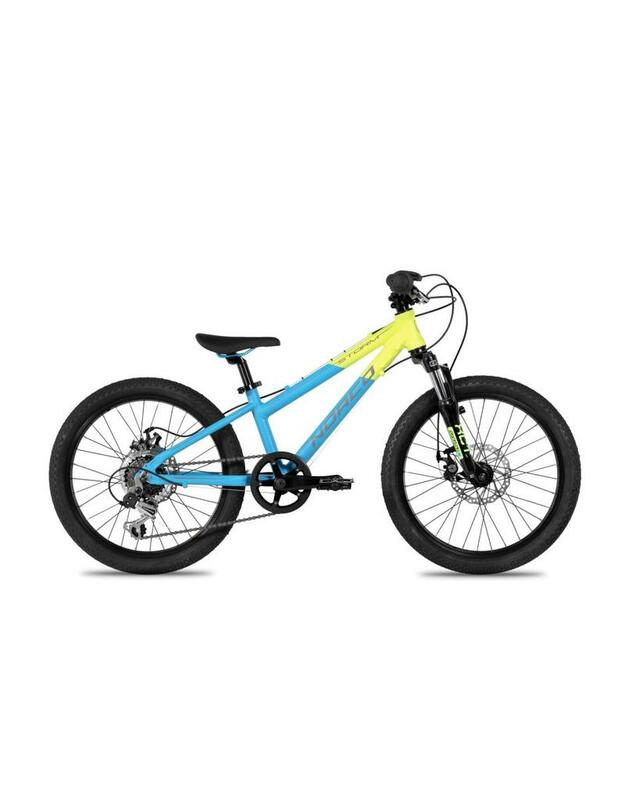 For crisp shifting and responsive handling, the Storm 2.1 will help grow your little one’s confidence and overall ride enjoyment.